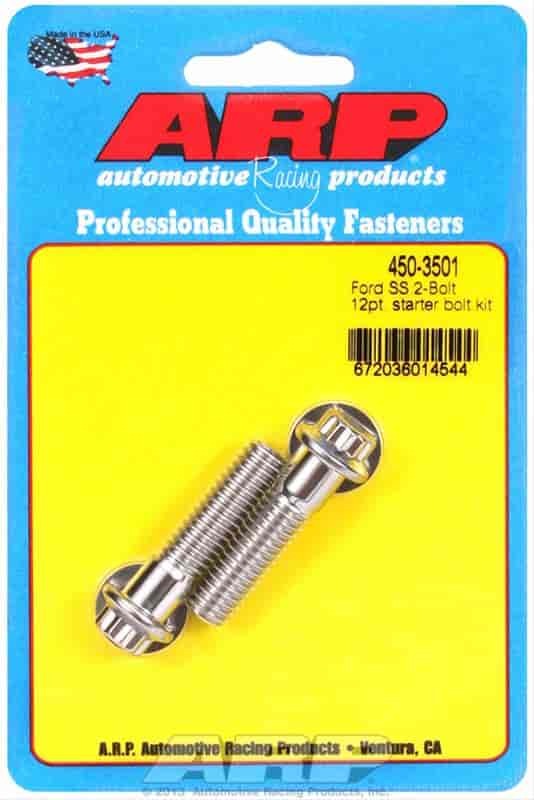 Does ARP 450-3501 fit your vehicle? 450-3501 is rated 5.0 out of 5 by 1. Rated 5 out of 5 by Gray Fox from Great Service I rely on Jegs because there are no surprises, my go to for all my goodies.